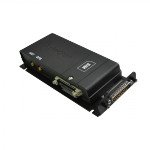 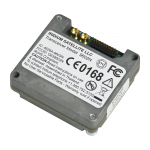 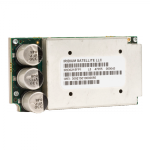 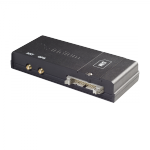 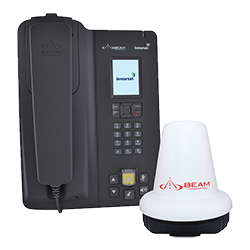 Beam Oceana 800 is a highly featured satellite terminal that allows connection to the Inmarsat GSPS, IsatPhone Link and FleetPhone satellite services. 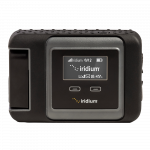 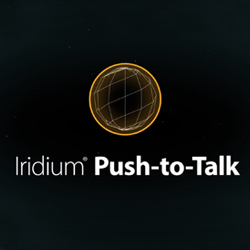 Only Iridium can deliver push-to-talk the way it was meant to be – fast, simple, and adaptable to evolving situations with the power of Iridium’s global satellite network. 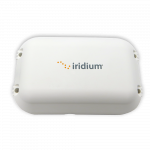 Beam proudly services both Inmarsat and Iridium portfolio and now offers an extensive range of solutions with strategic distribution channels, including the leading satellite communication resellers globally. 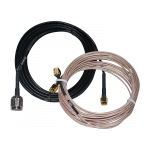 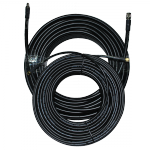 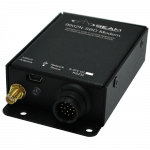 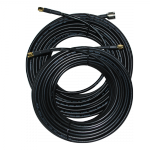 Beam Communications Pty Ltd (Beam) is one of the world’s leading designers and manufacturers of satellite communication equipment. 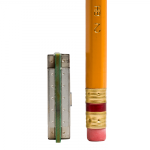 Results will reload each time you select a box.